Let me start by saying, it's that time of the year again where everyone is excited to see the newest Starbucks Yearly Planner! I was anxious when I received an invite to the exclusive Christmas Media Launch of Starbucks Philippines in Davao. I'm excited to try their newest Christmas beverages and food offerings. And on top of that, I want to know the newest designs of Starbucks 2018 Planners. 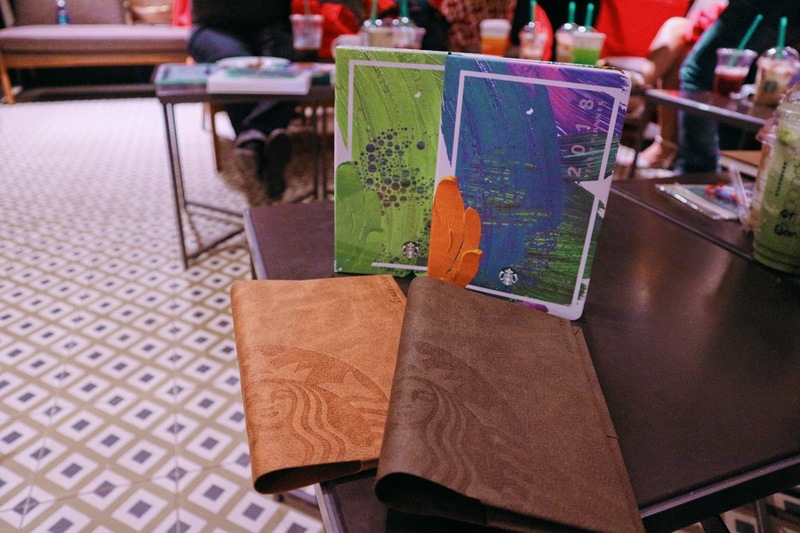 This time, they presented us a planner encased in brown leather sleeves, both designs give off a classic look for the Starbucks staple item. But there's more to it when they removed the leather sleeves. The 2018 planners are in 2 colorful designs that highlight the Kape Vinta Card. You can choose from the blue and green hues reminiscent of the calm of the season and the warm pigments orange that is as festive as the card it frames. Inside, there are plenty more surprises such as a stencil ruler and a cleverly-designed calendar that can be folded in a shape of a cup. 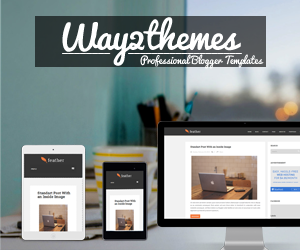 All planner sets are available in regular and mini sizes. 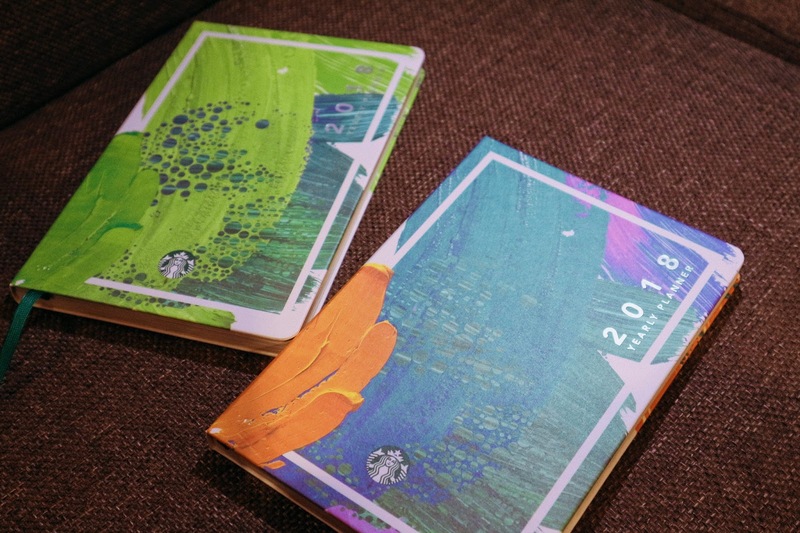 As early as November 2, Starbucks fans can already start collecting stickers to get their hands on the much-awaited planners. 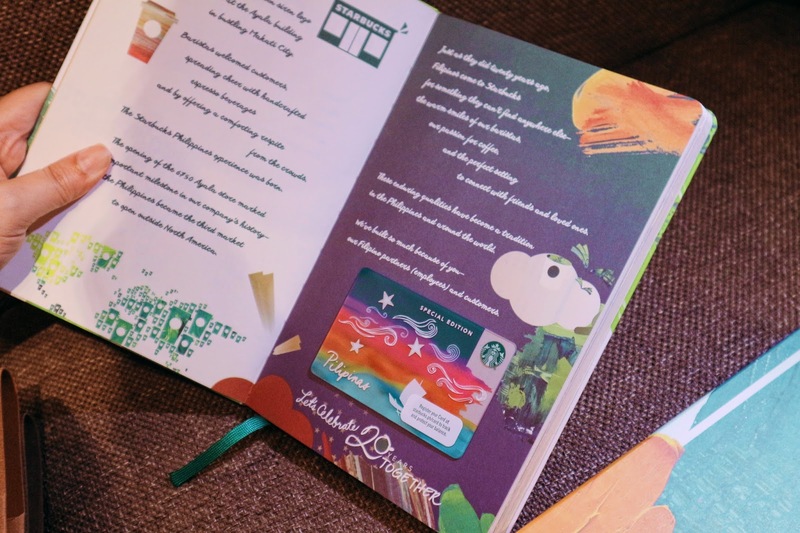 Once all stickers are completed, the customer must submit the Starbucks® Christmas Traditions Promo Card/s to redeem one (1) Limited Edition Starbucks Coffee 2018 Planner from any Starbucks store in the Philippines. WIN A YEAR'S WORTH OF STARBUCKS HANDCRAFTED BEVERAGES! 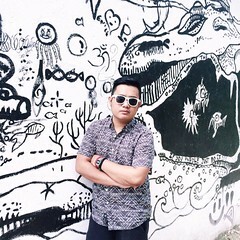 Twenty (20) winners will bring home a year’s worth of Starbucks Grande handcrafted beverages and twenty (20) more will receive a month’s worth of Grande handcrafted beverages of their choice. 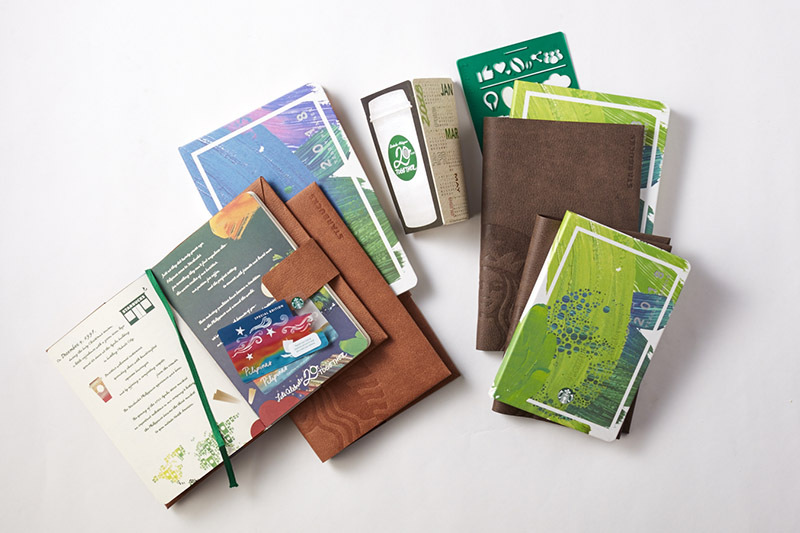 These incredible prizes are up for grabs for holders of the special edition Starbucks Kape Vinta Card, exclusively released with the Starbucks 2018 Planners. Customers simply need to activate the card with at least Php300 and register the card to a My Starbucks Rewards® account during the promo period to earn a raffle entry. All raffle entries included from January 1-31, 2018 will automatically qualify for the Starbucks for a Month and Starbucks for a Year promo. Imagine drinking coffee at Starbucks every day! That would be the best gift you'll ever receive this holiday season! There are plenty more of ‘give good’ news heading your way, so make sure to stay updated by following Starbucks Philippines’ Facebook page or visiting www.starbucks.ph.